Apartments and condominiums can present a different set of situations than other types of structures. People living in condos or apartments are probably on different schedules from each other, with people awake and sleeping at different times, at home or away throughout the day. This makes it difficult to do repairs without disturbing anyone. Matthews Wall Anchor will work with property managers to make sure interruptions are kept to a minimum. Whether your apartment or condominium is only a couple of units or covers several buildings, Matthews Wall Anchor has the tools and people to get the job done quickly and efficiently. We’ll make sure to take care of the place as if we lived there. We’ll work with you to minimize disruptions and disturbances to your tenants. We’ll keep the amount of equipment and personnel to a minimum while maintaining the highest standards of safety possible. Matthews Wall Anchor will do this while bringing the results you demand and expect from us. Our experts can help with foundation repair, snow removal, retaining walls, or road repair. We want your residents to be happy with where they live and will do everything we can to make the process easy for everyone involved while providing repairs that will last for years. Our full line of commercial services is available for your condos and apartments. From traffic assistance to civil engineering to underpinning services, Matthews Wall Anchor will provide you with quality workmanship marked by integrity and hard work. Through the use of world-class tools from Earth Contact Products (that are made right here in the USA) and employees that are the best at what they do, Matthews Wall Anchor is dedicated to providing the highest quality commercial services to the Pittsburgh, PA area and surrounding communities. 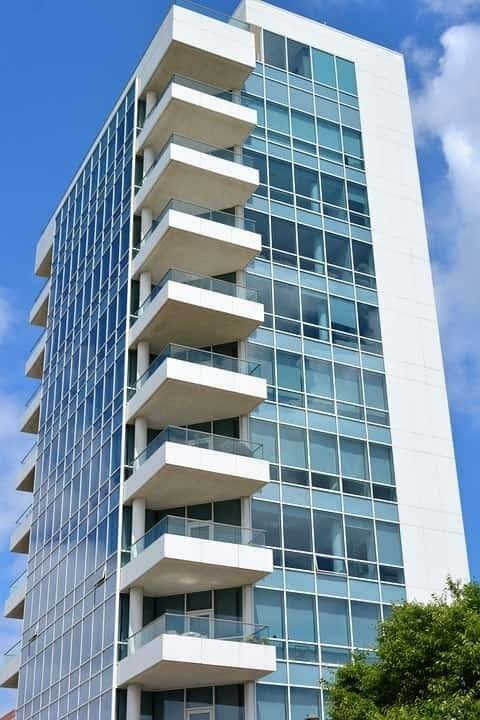 Contact us today and find out how we can make your apartment or condominium safe and stable with our commercial services.